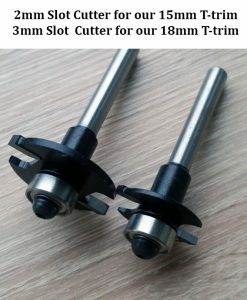 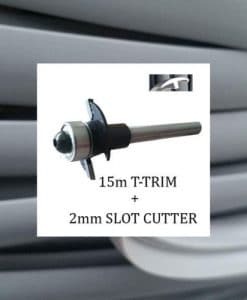 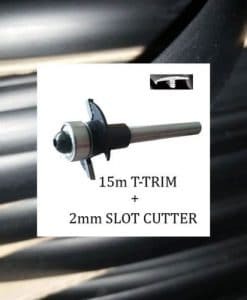 Specifically designed and custom made for our t-trim edging, table trim edging & door edging installation in motorhomes , Caravans & your own van conversions. 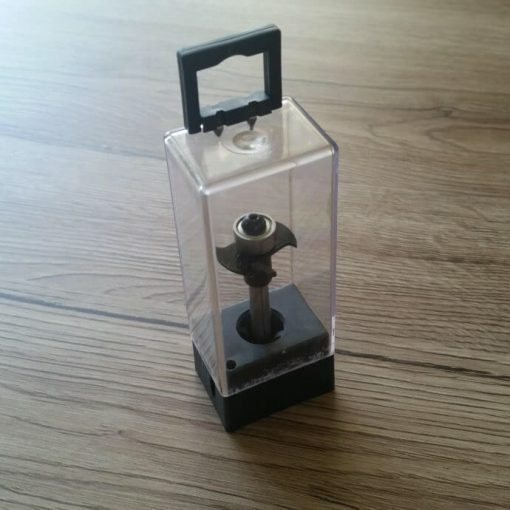 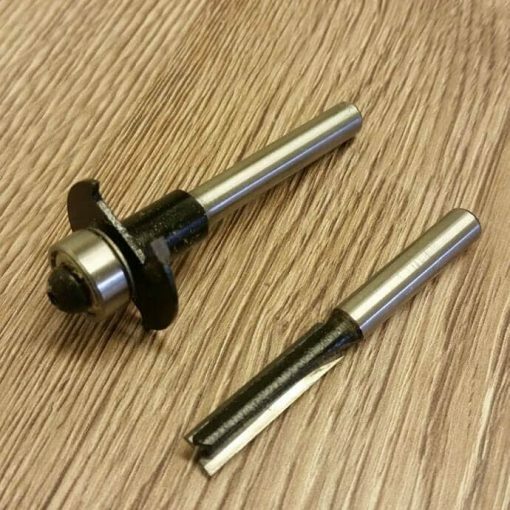 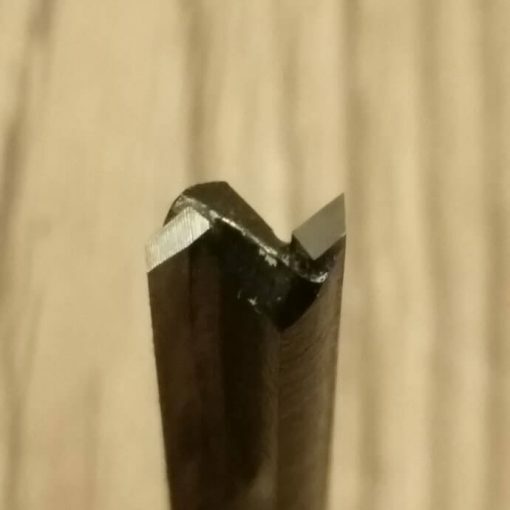 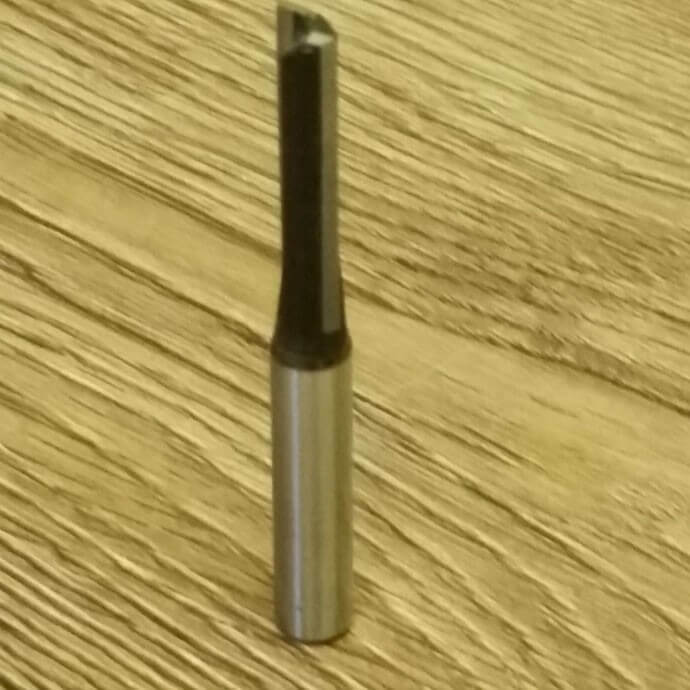 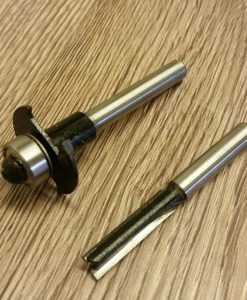 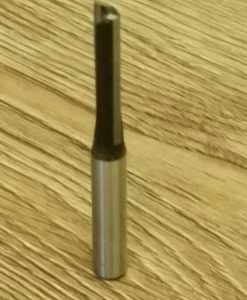 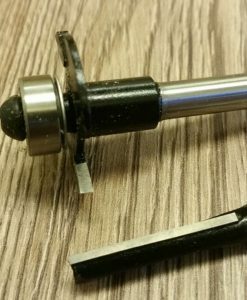 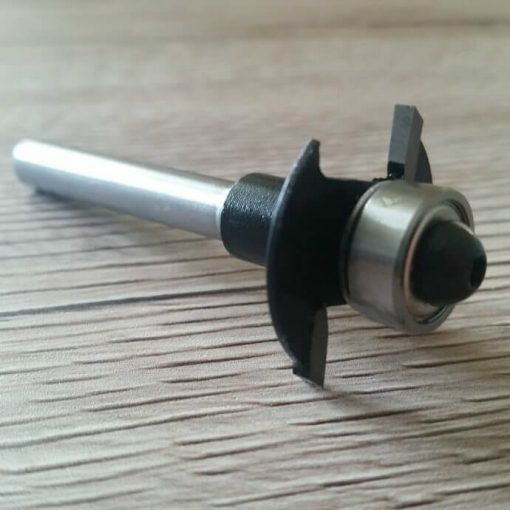 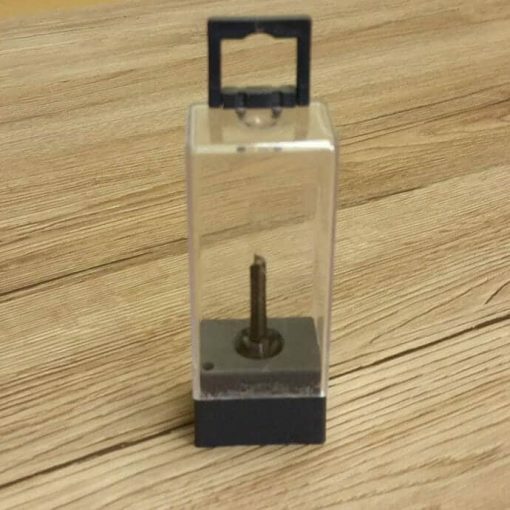 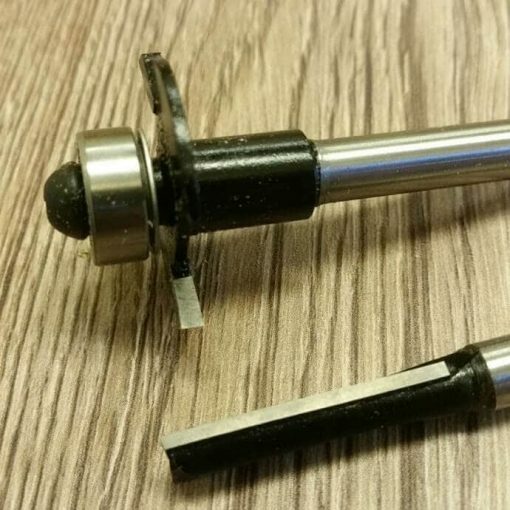 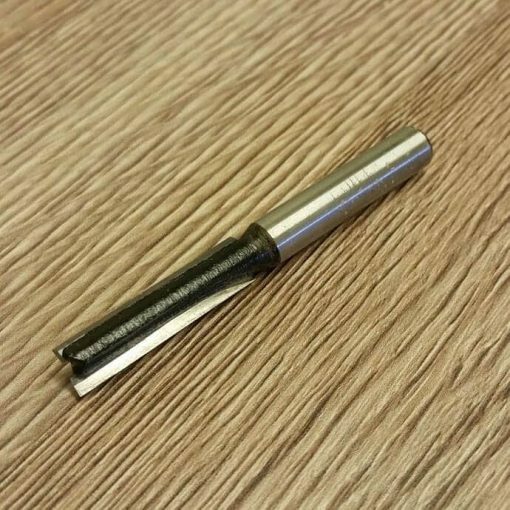 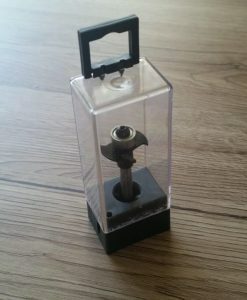 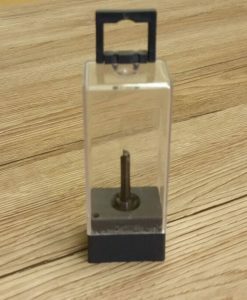 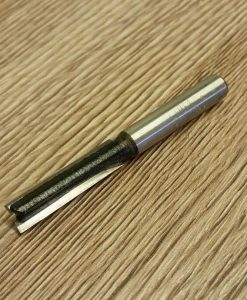 Quality hard wearing carbon steel bit designed to enable you to perfectly cut all your furniture doors and other apertures. 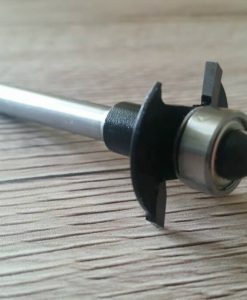 Using a router guide bush with your template give you the ability to reuse the cutout for doors. 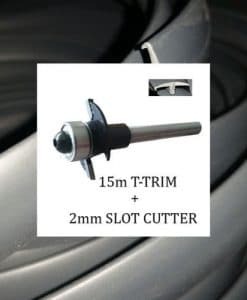 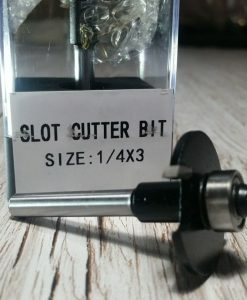 With a cutting depth of 25mm & a 50mm shaft to utilise the full depth with your router keeping it solid for a precision cut. 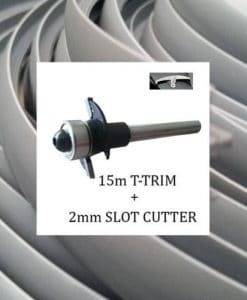 The double fluted design provides a smooth finish & balanced cutting with minimal vibration. 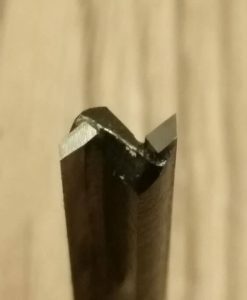 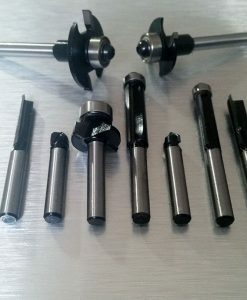 Having a 1/4 inch shank these router bits will fit the majority of routers.